In trekking, there are generally 3 known route formats: (1) paper trail, (2) loop, and (3) trans. In paper trail (originated from the idea of leaving bits of papers behind for others to follow), the start point is the same as end point e.g. G. Nuang via Pangsun -- you trek to and fro between the base in Pangsun and Nuang summit on the same trail (twice). In loop (or circular), you do not trek on the same trail but still end at the starting point e.g. Puchong Hill enter Gate A, then exit Gate B and rejoins the common trail. 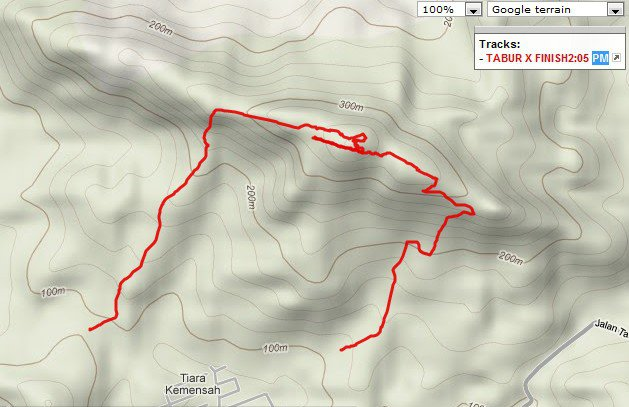 Tabur West has the loop characteristic but not many are aware of it. Hiking G. Cantik and then heading back to MNS-BOH chalets via BOH Tea Centre back lane will encompass the use of both paper trail and loop formats. The third format is perhaps the least understood route formats, and very often is incorrectly labeled in many outdoor events and postings. In trans (short for transverse), you traverse by enter at one point and exit at another point. Like loop format, you do not trek on the trail twice e.g. Trans Treacher's Hill (photo album at http://www.facebook.com/media/set/?set=a.10152486038623529.1073741930.645243528&type=3&l=e719785cd9). Trans has a major consideration -- transport logistics. You need to arrange driving so that you can get everyone back from end point back to starting point; alternatively have the belongings brought over to the ending point. 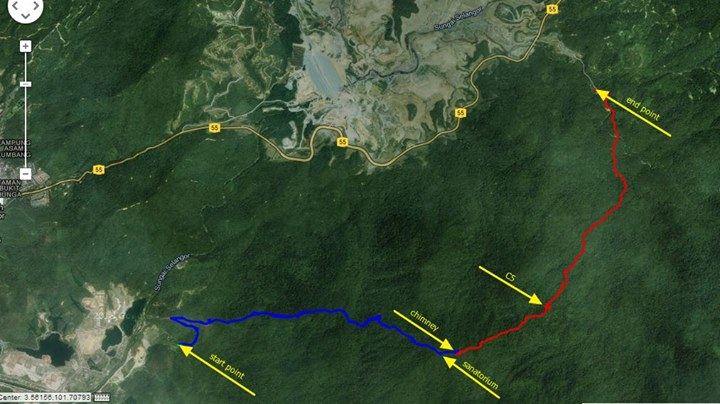 A few famous trans treks include Tahan (Merapoh-Kuala Tahan), Irau-Yellow-Pass, V1 and even Apek-Saga trail in Cheras. Even Mount Kinabalu's Mesilau-Timpohon is technically a trans. My Klang Gates East Ridge Expedition (write-up at http://www.facebook.com/notes/jimmy-oddstuff/klang-gates-quartz-ridge-expedition-east-ridge-only-23rd-april-2011/10150168460991434) is a trans. Many of us who do overnight camping trips will sure bring along ropes, strings and cords to set up ridgeline for flysheet and hammocks, pitching tents and tie guylines to the ground. 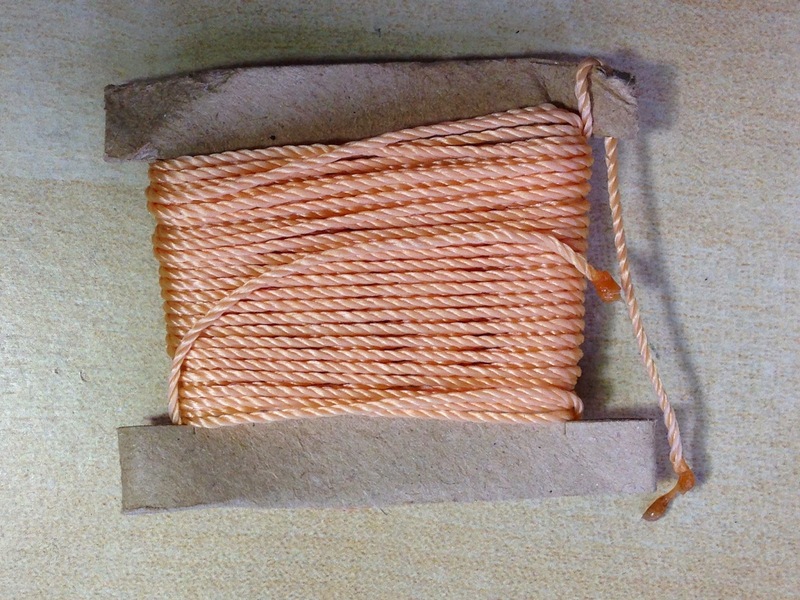 Usually, on the last day of the camping event, nylon strings and smaller-diameter nylon ropes that are still attached to tent or flysheet grommets are left untidied, in a rush to vacate the campsite. They may be left as they are (i.e. 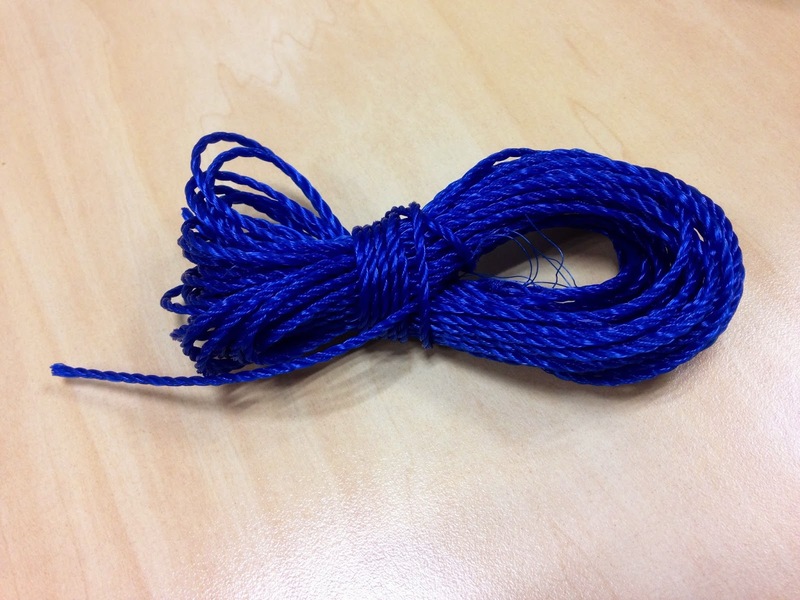 messy/tangled) or tidied back home using the standard rope care for coiling unattached rope (see pic 1 below).